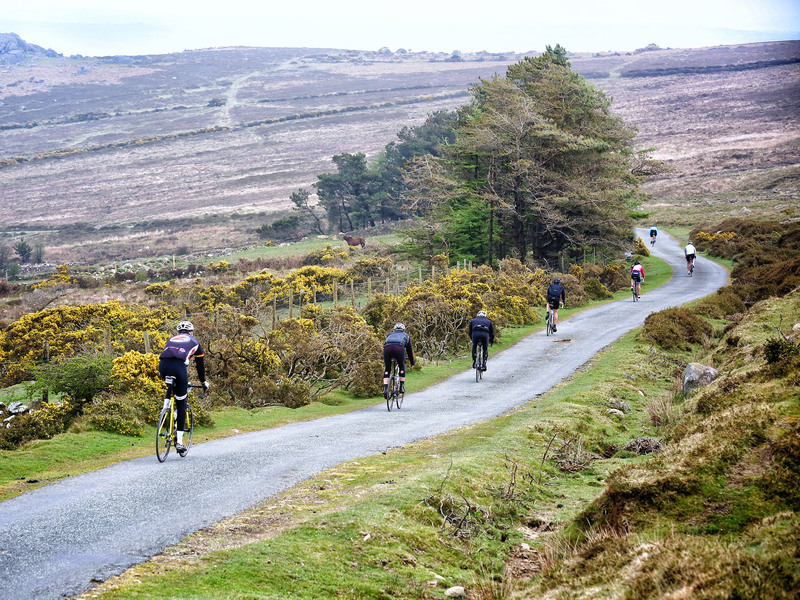 Crys Melyn Cycling is the Official Cycling Adventure Partner of the Tour of Pembrokeshire. 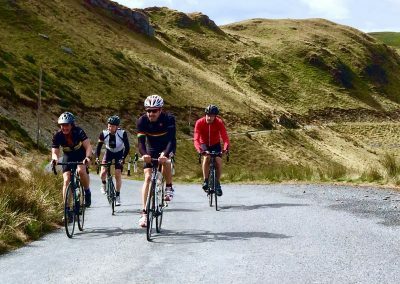 In addition to cycling holidays and tours that showcase the glorious West Wales landscape guests can receive coaching and instruction whilst they discover the breath-taking coast and mountain scenery either on their own bicycle or one supplied by Crys Melyn (yellow jersey). 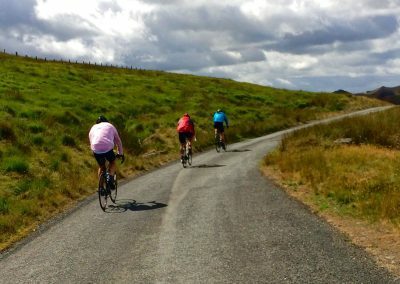 The Company offers cycling adventures to suit everyone, from self-guided leisure rides along quiet country lanes and cycle tracks, to challenging road rides with epic mountain climbs passed remote hill-top lakes and reservoirs followed by exhilarating descents leading to meandering rivers which wind through lush green valleys. 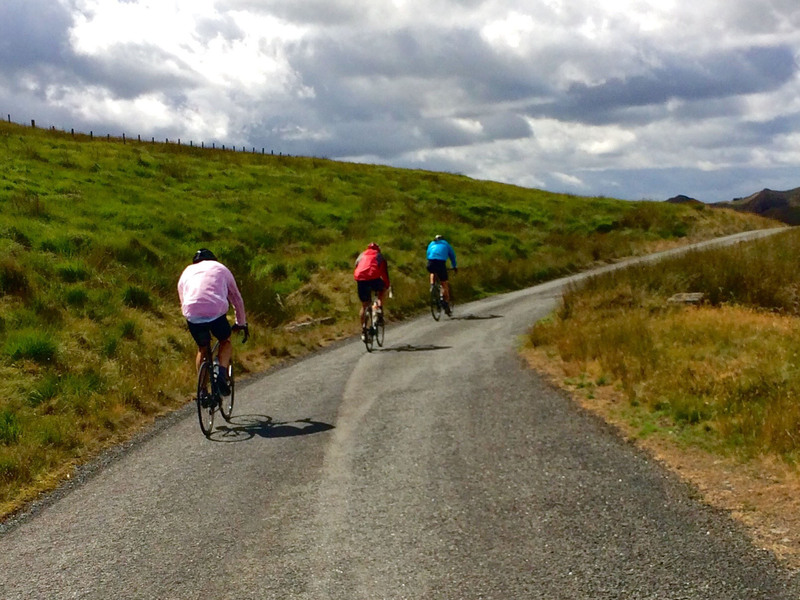 Clients can also experience the excitement of off-road gravel rides in remote and wild countryside. 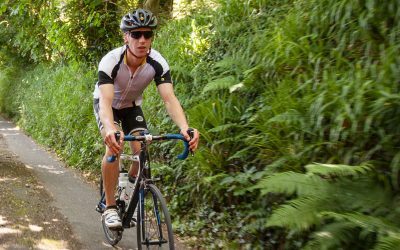 The routes are carefully planned by local experienced guides and often include a stop at a Tour of Pembrokeshire Roadstead cafe. For bespoke cycling trips, Crys Melyn will work with their clients to plan routes, organise accommodation and luggage transfer and provide full on-the-road support. The coaching weekends in the Cambrian mountains and the Pembrokeshire hills are a real boost to a road cyclist’s confidence in bike handling and repair. 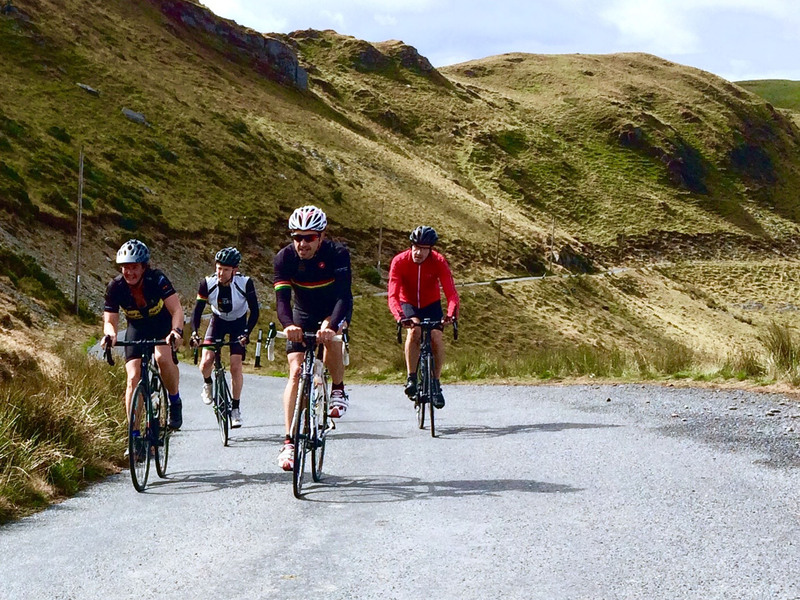 When guests have finished cycling for the day they can enjoy fantastic Welsh hospitality, with great places to stay, eat and relax. 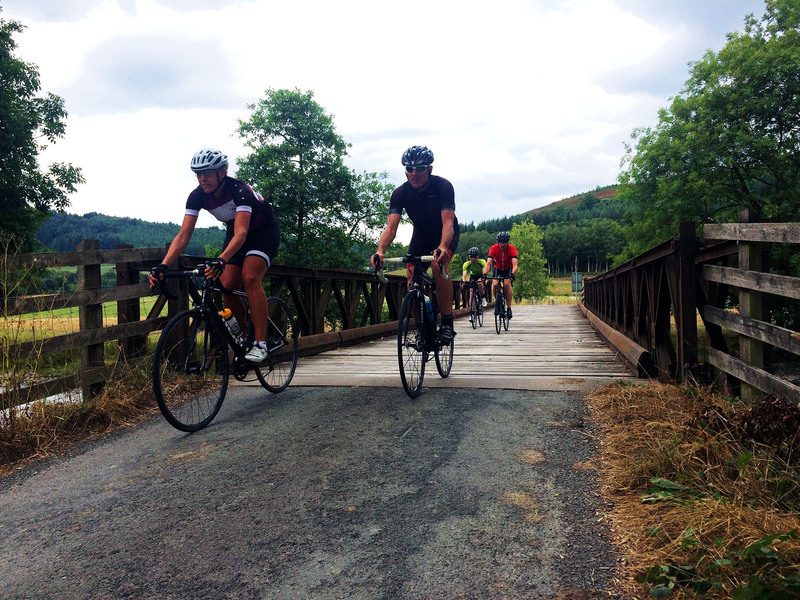 Crys Melyn will help you make your next cycling adventure a memorable one. 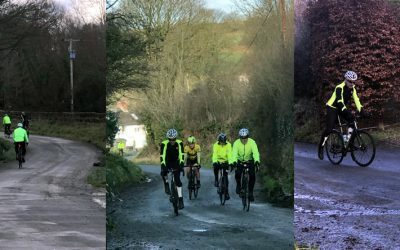 For further information fill in our form.